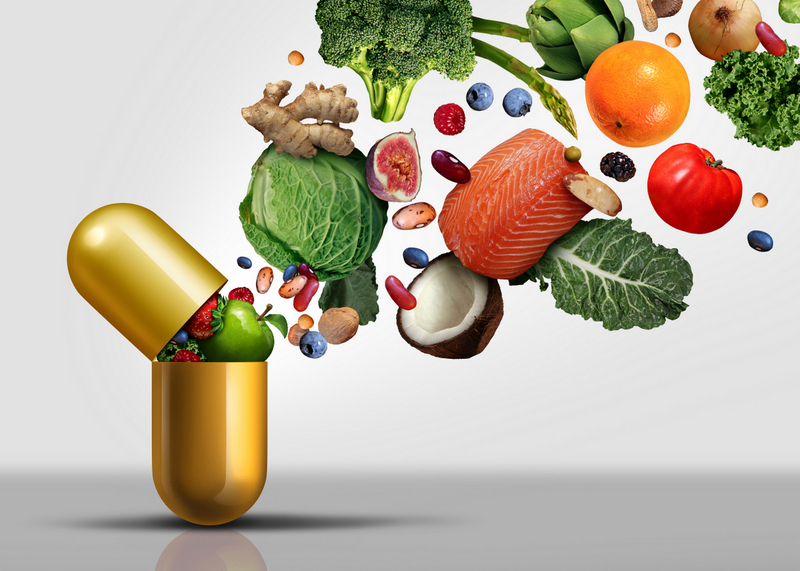 The use of nutritional supplements has become an increasingly popular commodity in recent times. For that reason, many major companies have begun mass-producing them to turn a quick profit. When this type of manufacturing takes place, they are usually sacrificing quality to increase quantity. Often, the supplement you thought you were purchasing doesn’t even exist in the supplement you’re taking, or it comes with a long list of added ingredients you don’t need. pharmaceutical grade supplements are quite the opposite. They are high-quality supplements produced in specialized laboratories, tested for contaminants and impurities, and free of filler ingredients. Typically, these hold a reputation for being of higher quality and are most often prescribed by doctors. 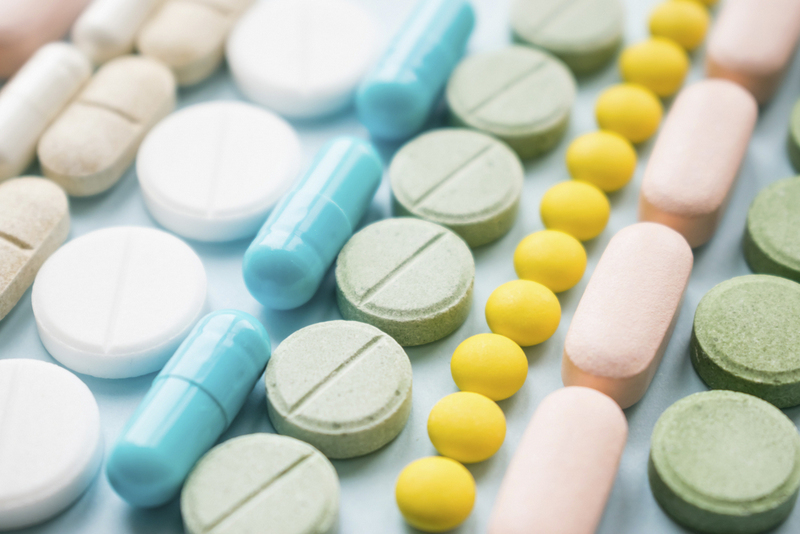 The term, “pharmaceutical grade supplements” is relegated only to those products whose raw ingredients and compound features have met a set standard. The U.S. Pharmacopeia developed these rules and regulations which requires that an agency outside of the manufacturer to verify the ingredients are 99% pure. Most major manufacturers do not have these same standards and conduct their review of their products leading to potentially biased results. At Spine Plus Chiropractic, we offer a line of pharmaceutical grade supplements created in a non-allergen facility, free from dairy, wheat, gluten, nuts, and other ingredients that are considered typical allergens. We believe that putting your money where the quality lies will help lead you to the result you are seeking much faster and more efficiently. Most OTC supplements are not subject to regulation by the FDA meaning you necessarily aren’t getting for what you pay. Instead, you’re offered contaminants and fillers which are not helping you reach your desired outcome. Work with your chiropractor today to make sure the supplements you are taking are high quality and not full of filler ingredients.